We love listening to podcasts at work and during commutes. 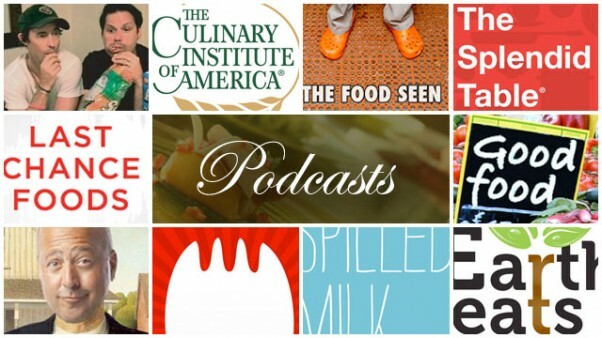 Luckily, there are a bunch of great food-related podcasts. Check out this list of our favorite shows. Tell us in the comments which programs you listen to. What did we miss?